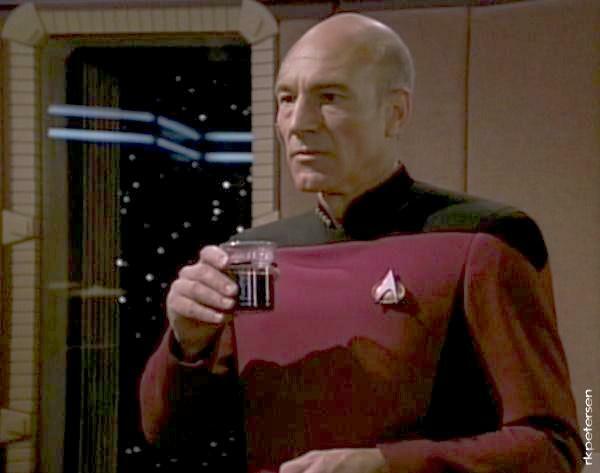 Star Trek made us think that the advent and widespread consumer adoption of 3D printers would soon have us calling out, “Tea, Earl Gray, hot”, and like magic, the item appears. Unfortunately, the current state of the technology is far from magic. They’re clunky, complicated to operate, difficult to calibrate, and are constantly requiring fixing or tweaking to keep them running smoothly. Occasionally, things go well, and while many manufacturers are coming closer to the holy-grail of the 3D-printer-as-appliance, more often as not you’ll end up fiddling with something on the machine when things start to go bad. You’re also limited by two other factors: material and accuracy. While industrial machines are close to being able to print fantastic things like human organs, consumer printers are usually relegated to plastic: either ABS (think LEGO bricks) or PLA. PLA is becoming the dominant material for consumer machines because it doesn’t require a heated build platform to prevent warping. On the other hand, ABS suffers from temperature differentials while cooling, causing lower layers to shrink more quickly while upper layers are still warm, curling edges. It’s also biodegradable and made from plants, so it’s more eco-friendly. 3D printers work through a process called fused-deposit modeling (FDM). 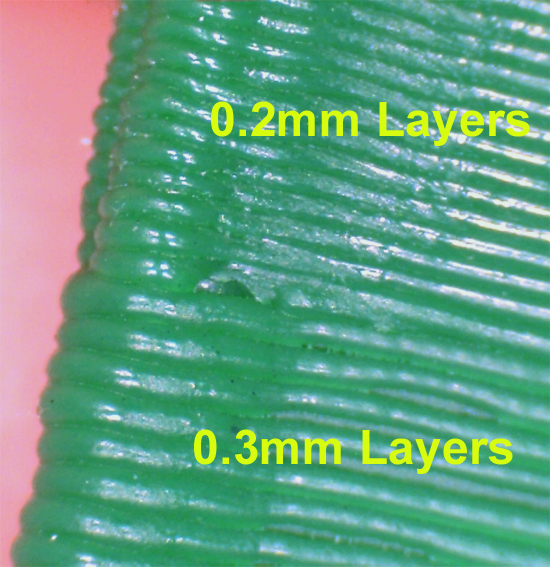 Plastic filament is heated and then extruded through a nozzle in little spaghetti-like threads, building up forms layer by layer. The smaller the distance between layers, the smoother the surface appears. 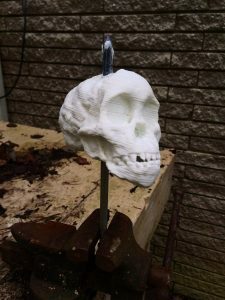 Accuracy isn’t much of an issue for the typical hobbyist; it doesn’t really matter if you’re only downloading open-source models from the internet and printing iPhone cases and Yoda heads. It begins to matter, however, when you consider the educational uses of 3D printers. More and more institutions are 3D scanning their artifacts and making the models available for download. Consider the Taung Child Skull. The ability to examine this artifact in, all likelihood, would be out of reach for the average student. However, if your school has a 3D printer, you could download the model and print it for yourself, making the unreachable tangible. The accuracy of your print, however, is limited to the accuracy and resolution of your printer. 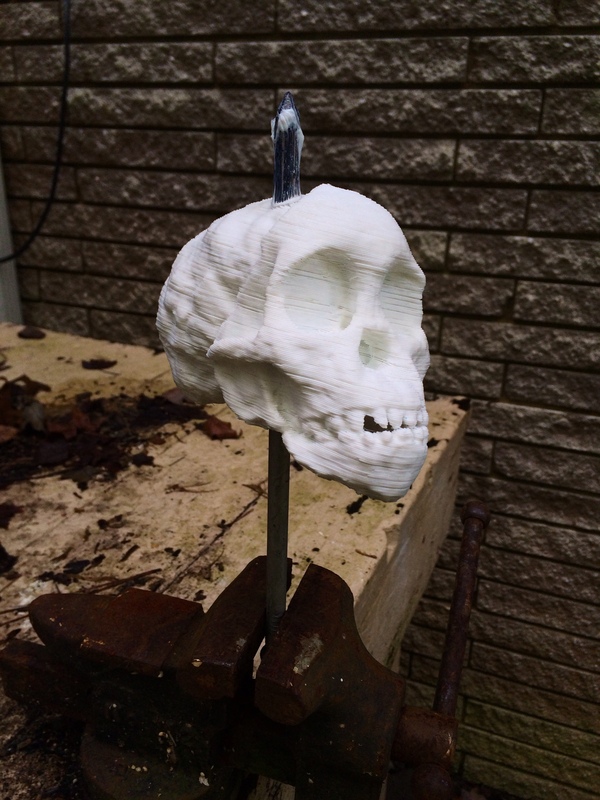 Below, you can see the result of my attempt to print the skull on a 3D printer I built from a kit. Even without looking too closely, the coarse lines are highly visible. During my Student Innovation Fellowship, one of my long-term goals is to explore and understand the limitations and capabilities of consumer 3D printers. Through understanding, 3D printers no longer seem like magic and instead become useful learning tools.